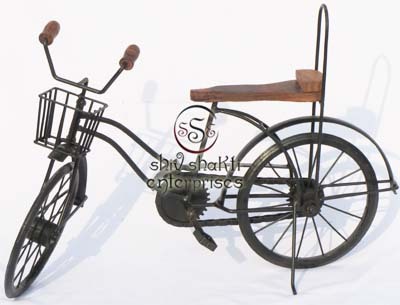 Iron Bicycle which is suitable for decoration and gifting purposes. Our Moving Rickshaw with Wine Bottle Stand is made using the best quality Wrought Iron, ensuring its strength and durability. 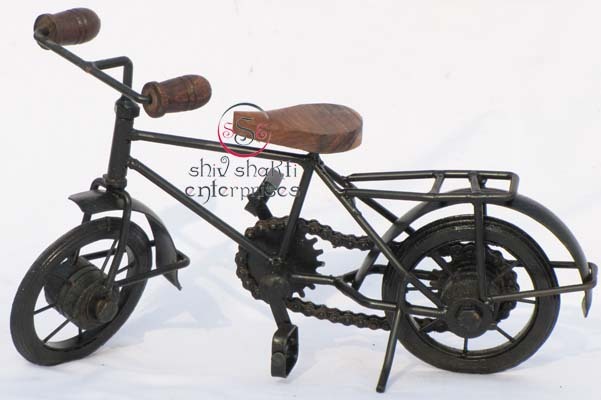 Iron bicycle decoration Iron bicycle decoration iron crafts decor bicycle.﻿Bicycle which is suitable for decoration and gifting purposes.﻿this bicycle is known for perfect finish and designing.﻿This Wrought Iron Bicycle is made using the best quality Wrought Iron﻿. Miniature Bicycle Toy which is suitable for decoration and gifting purposes. Fabricated from optimum quality iron, this bicycle is known for perfect finish and designing. 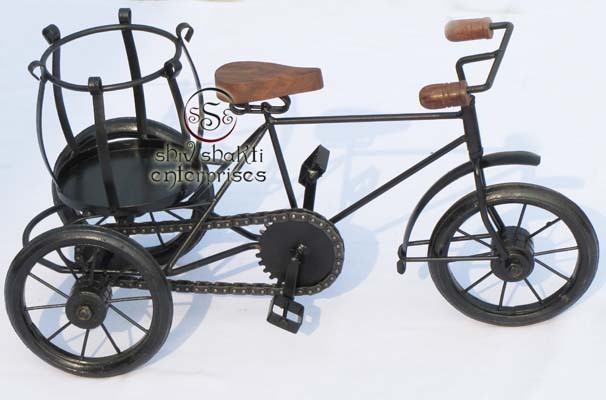 This Miniature Bicycle Toy is made using the best quality Wrought Iron﻿. These master pieces are ideal for making gifts and adoring the homes and office spaces. Miniature Bicycle Toy which is suitable for decoration and gifting purposes. Fabricated from optimum quality iron.